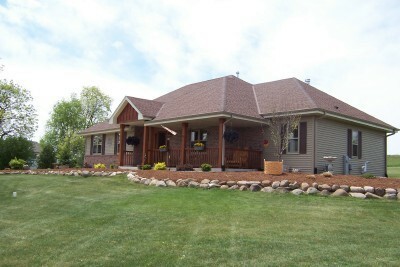 Town of Mukwonago Gorgeous split ranch on 1.5 acres Reduced! 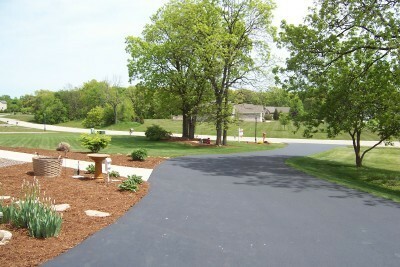 Drive up & enjoy the amazing curb appeal & quiet no through subdivision. 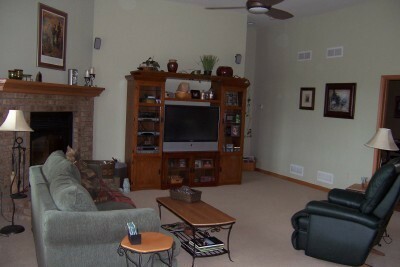 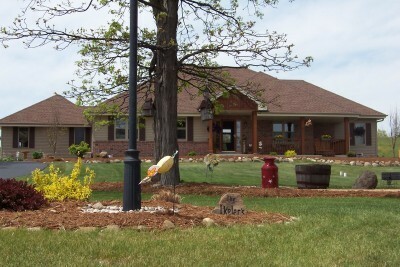 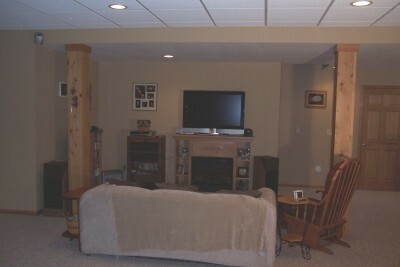 Beautiful 5 year new split bedroom Ranch located in the LOW TAX district of the Town of Mukwonago. 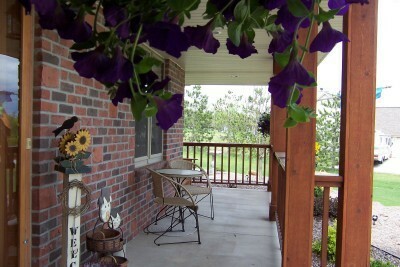 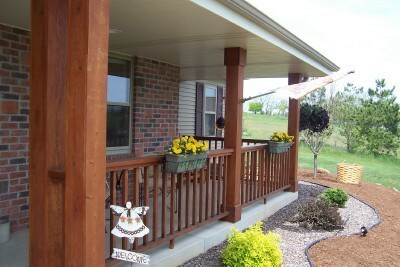 Situated on 1.5 acres with mature Hickory trees and covered front porch. 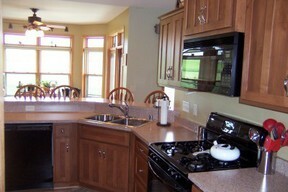 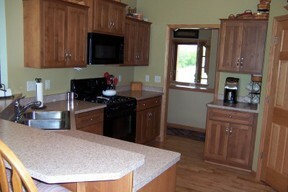 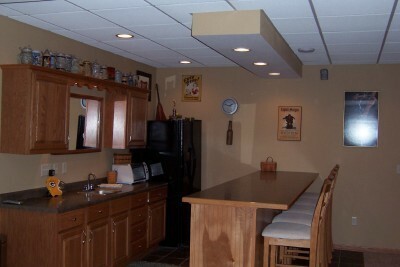 Beautiful Kitchen with rare Knotty Alder cabinets, stove & fridge included. Distressed Oak flooring adds to the rustic/contempory feeling of a custom home. 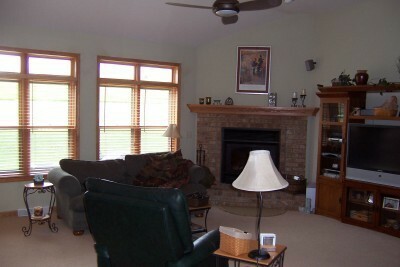 Huge living room w/11 foot ceilings and natural fireplace. 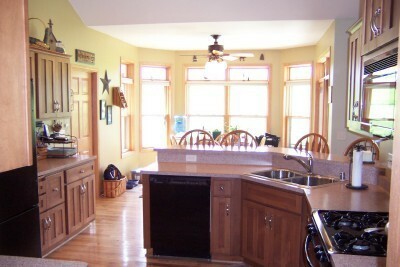 The Master Bath has a Kohler Steam Shower, whirlpool tub & a tiled floor. 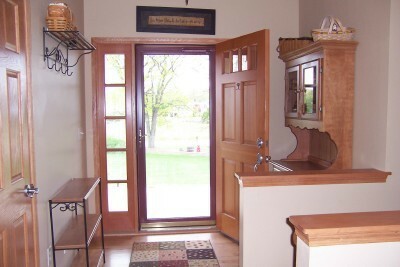 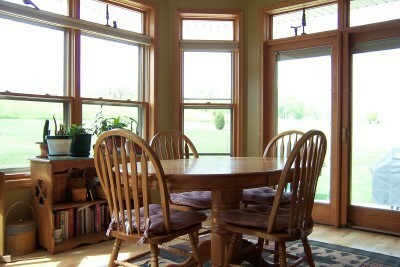 Solid six panel doors throughout the home. 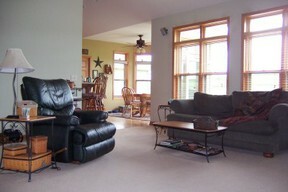 Amazing lower level with 8 1/2 foot ceilings, 10' Wet Bar, fitness room, play room & a 3rd full bath. 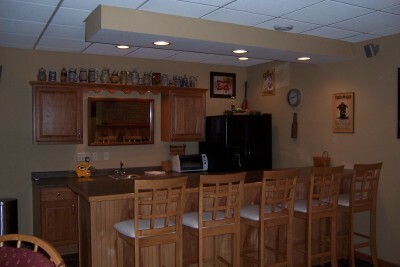 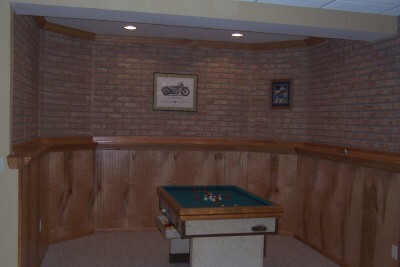 3.5 car attached garage, main level laundry. Check it out & bring us an offer!